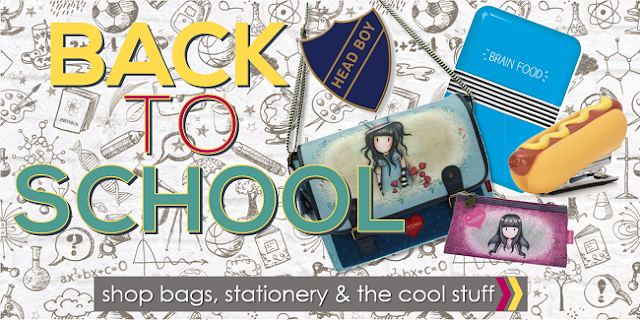 Maia Gifts Blog: Back to School - Start in Style! Back to School - Start in Style! Summer hasn't treated us too well this year with the sun only making limited appearances and, at times, record breaking rainfall has left us all feeling rather damp, but no matter the weather, the summer holidays are still a great time in your young life. As thoughts now turn towards the inevitable return to school for a new year, preparations are already well underway in most households to gear up for the big day. For some parents that day just can't come soon enough! At the beginning of the new year we all return to school full of hope and great intentions to stay focused on studies and to work hard to achieve good things. 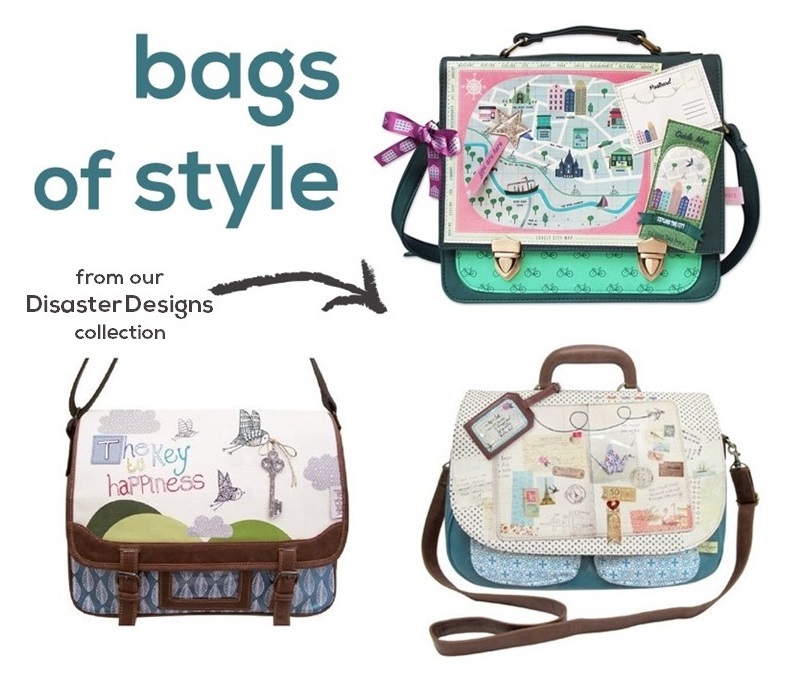 At Maia we have put together a great collection of Bags, Stationery and Cool Stuff to get you off to the best possible start! Fail to prepare.. prepare to fail! 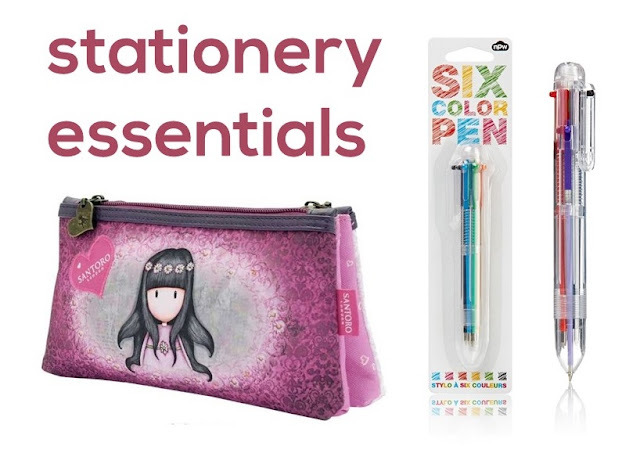 Make sure your day goes to plan with our clever stationery items. 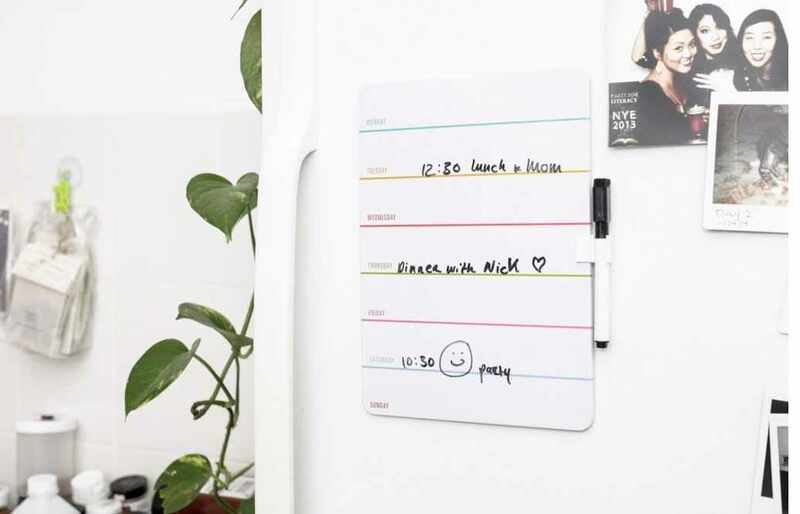 From fun and quirky post-it notes to magnetic dry erase boards, there will be something in our collection to suit your style. Have a look at our full range of Stationery! 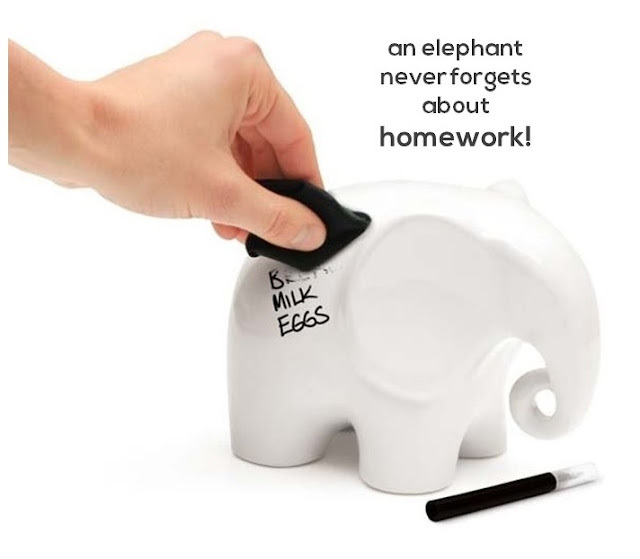 What you keep your stationery in can be just as important! Check out our collection of Pencil Cases to find your perfect solution. The brain needs to be well fuelled to function so lunchtime is just as important as maths class. 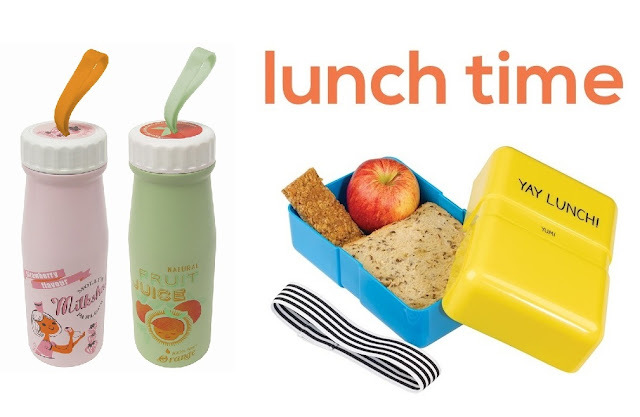 So get yourself these lunch essentials to keep your energy and concentration on track! And perhaps the most important item for starting the new school year right? The bag, of course! Whether you prefer a backpack or a satchel style, you're bound to meet your perfect match in our bag collection! 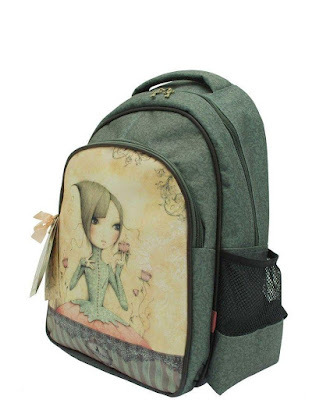 This beautiful dreamy rucksack from our Santoro collection will keep you inspired even in those subjects you don't enjoy so much! With handy side pockets and zipped compartments to keep your books, pencil case and other essentials secure and in order. We all know that the learning doesn't stop when the school day is over - homework is most definitely to be expected! 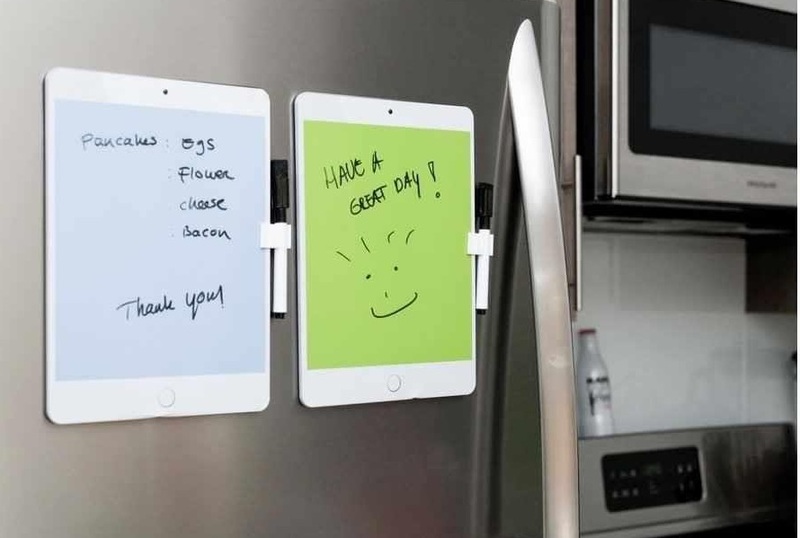 Create the best environment to get your work done by adding some fun touches to your space. 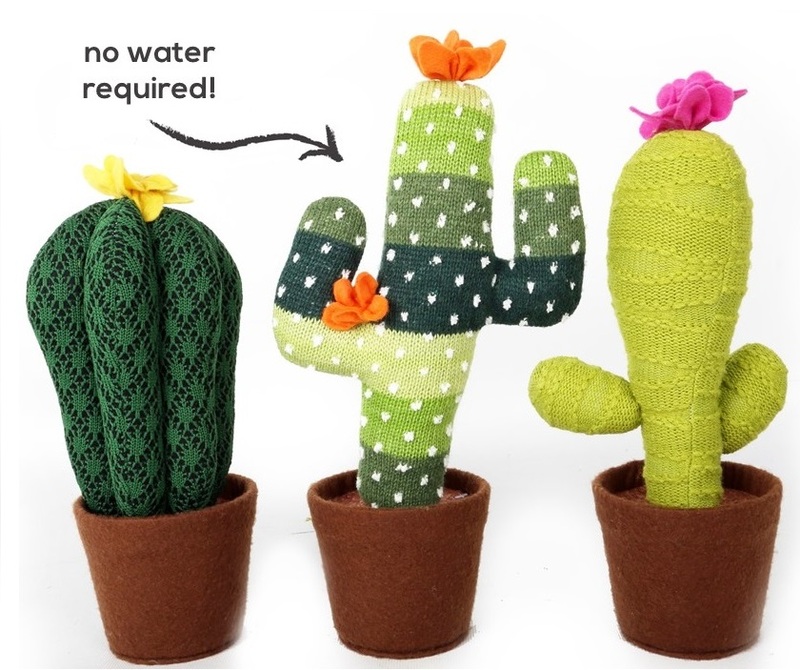 We love these Fabric Cacti, a great idea for cactus lovers who don't have to worry about watering their plants! Eric the Memo Elephant is also on hand to remind you of your homework to-do list. 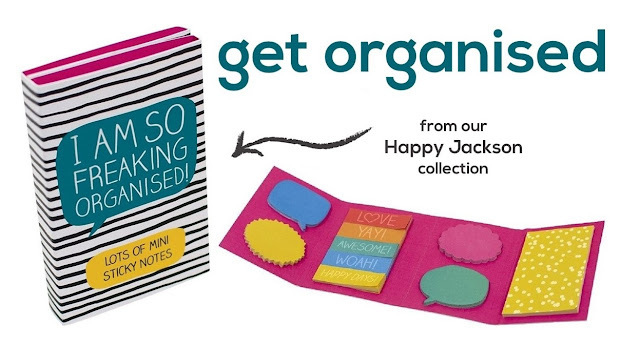 Supplied with a pen and a cloth you can make staying organised fun, and add some animal charm to your desk too!